Honda’s VT1300 line is fixing to get three new variations that are sure to drum up a significant level of interest from riders everywhere. 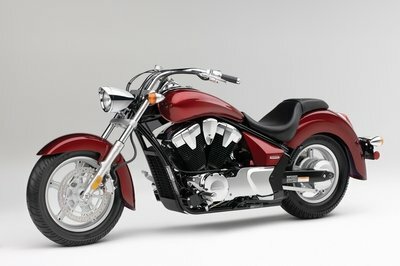 For this particular page, the focus is on the "muscle bike" of the three, the Honda Stateline. 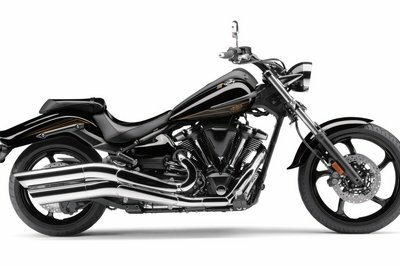 The Stateline has a unique design and, when mixed with modern technology, offers what Honda has described as “traditional looks meets progressive elements.” The tried-and-tested formula of combining retro looks with modern technology never gets old, and true to form, that’s the Honda Stateline’s calling card. The deeply valanced fenders arc downward in classic retro style, yet the all-new rolling chassis and overall lines bring a fresh look to the bike. 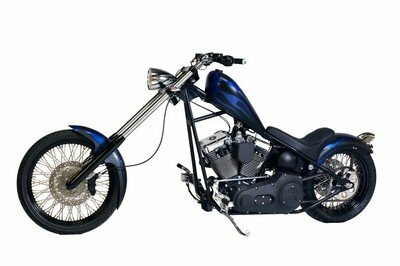 Some design features on the Stateline also pay homage to the bike’s classic styling, particularly the swept-back bars atop raked-out forks and full-size fenders spooning fat front and rear tires. Even the lights set-up was designed to provide elegance to the Stateline’s profile. The front headlamp is the picture of strength while the taillight, combined with a unique rear signlamp, provides stylish looks to the bike’s rear end. 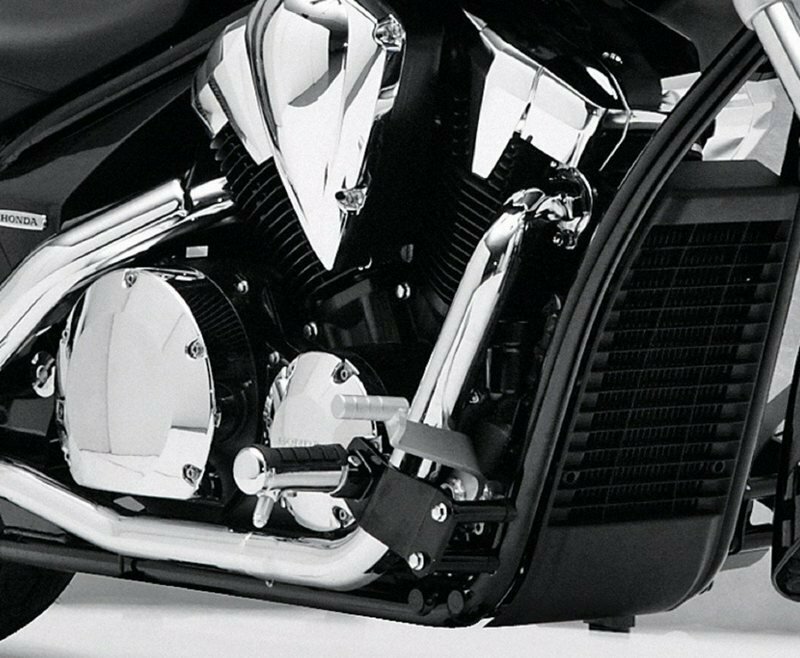 In terms of the bike’s engine set-up, the Stateline is the epitome of cruiser power, thanks to a powerful 1,312 cc liquid-cooled 52 V-twin engine that’s mated to a five-speed transmission, producing insane amounts of power at all ranges. The bike’s PGM-FI system with automatic enrichment circuit makes for an ideal induction set-up. Suffice to say, this cruiser provides perfect acceleration on the street while also boasting of a sturdy chassis and suspension set-up. At some point, the choice really does become clear. 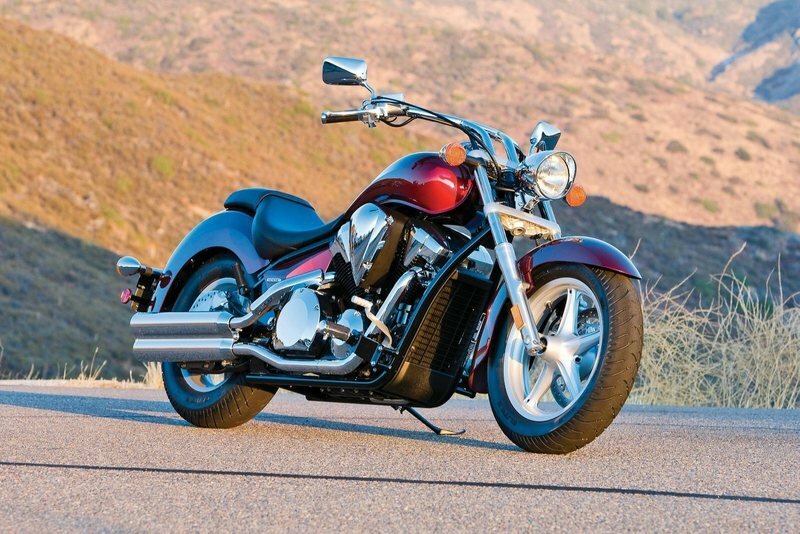 The Honda Stateline is a cruiser that can cater to a wide variety of clients. 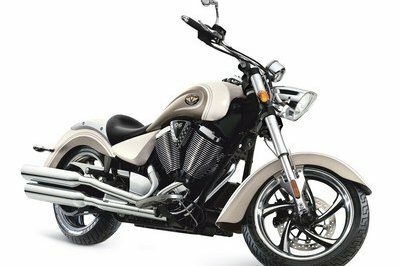 Whether they’re looking for classic looks, modern technology, or a combination of both, the Stateline has everything you want in a cruiser. 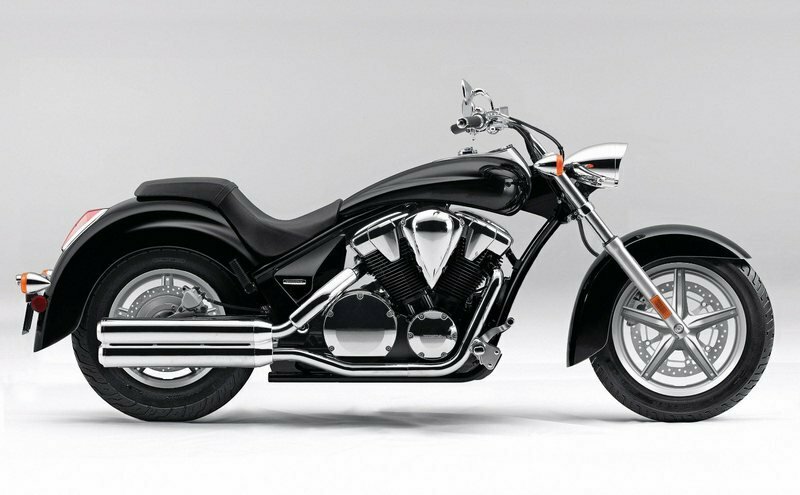 Find out more about the Honda Stateline after the jump. 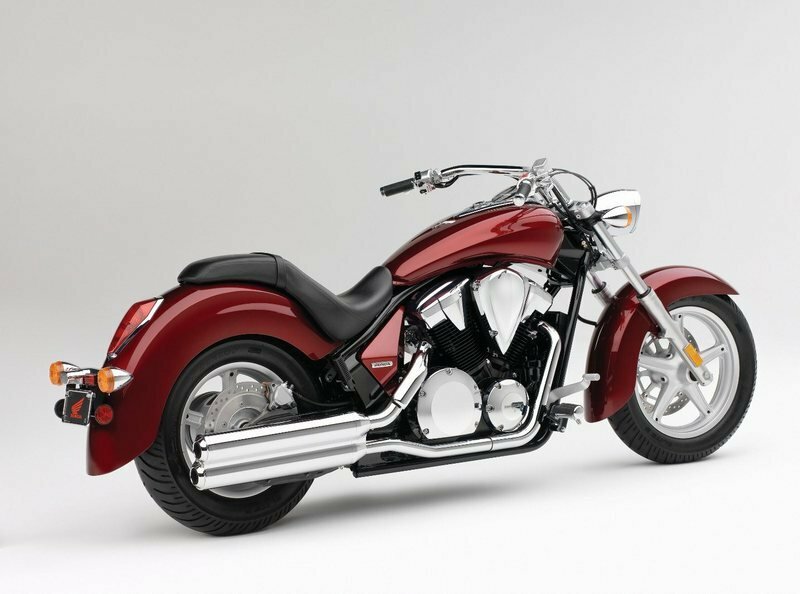 The 2012 Honda Stateline will be available in January 2012 at a starting price of $12,150 for the standard model and $13,150 for the ABS model. 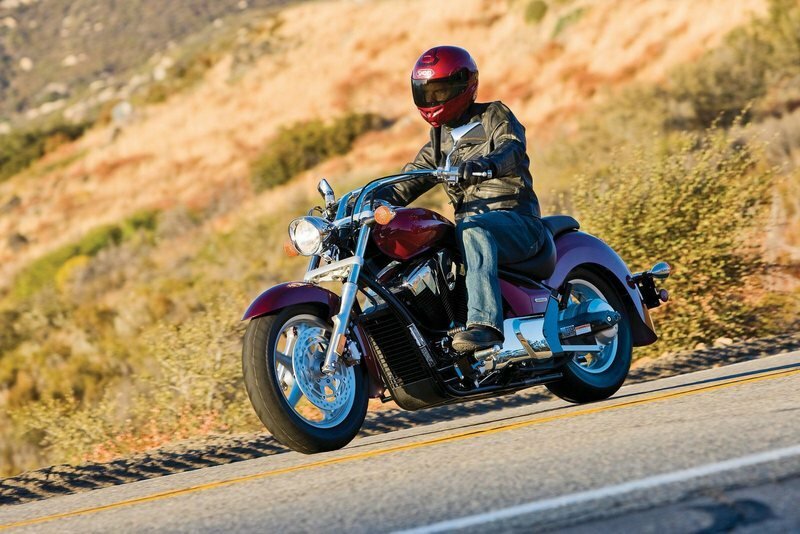 TotalMotorcycle----"Add to that the deep throaty rumble of a big V-twin engine and that classic big Vee power pulse, and you have a machine that’s the perfect choice for cruising-anytime you want." 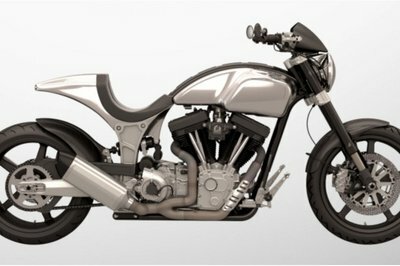 newmotorcycles----"a fresh look to the entire class brings a whole new line of chassis and rotation. Power-V pulse with a large V-shaped addition to its classic twin-engine deep throaty rumble that your machine and want the best shipping options at any time."